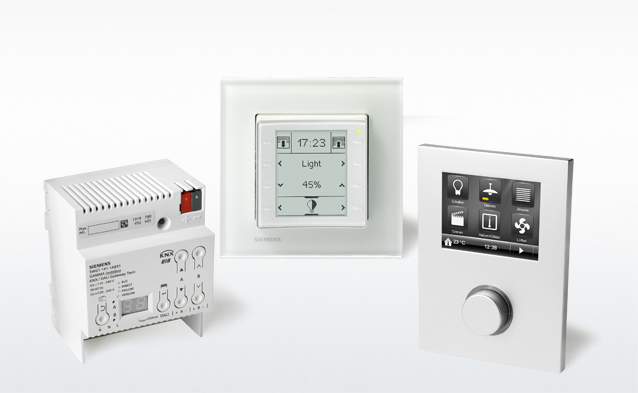 High aesthetics designer equipment compatible with KNX (and other automations standards). Technodome offers unique choices for your residential or commercial site. Direct distribution of high fidelity Audio Visual equipment from the most innovative companies in Europe. Any imaginable solution can be implemented. 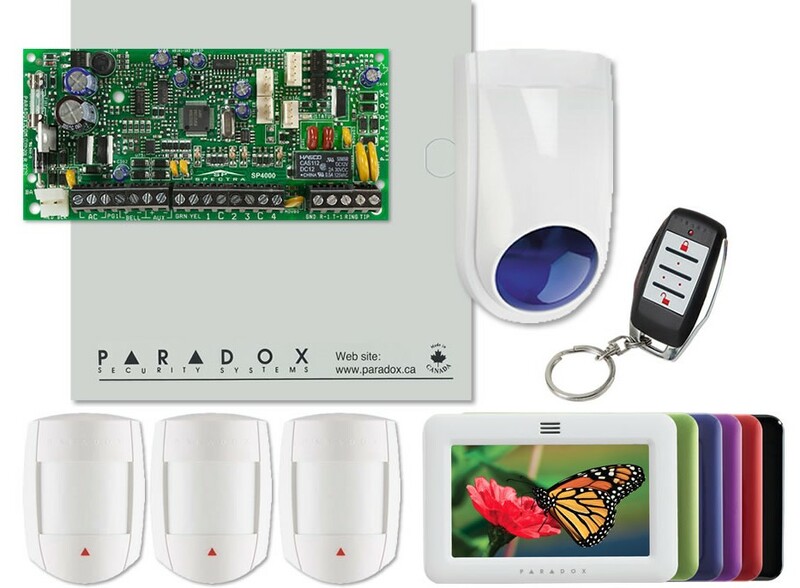 Technodome is one of the pioneers in the field of home security. 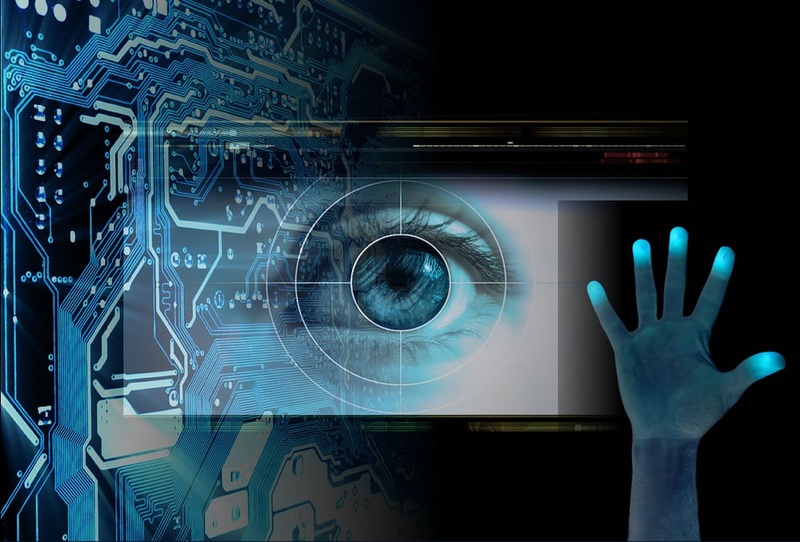 We can provide multi-layer intrusion detection, with centralized controls and remote notifications on all platforms. Technodome is the official distributor of some of the most innovative equipment companies in Europe. 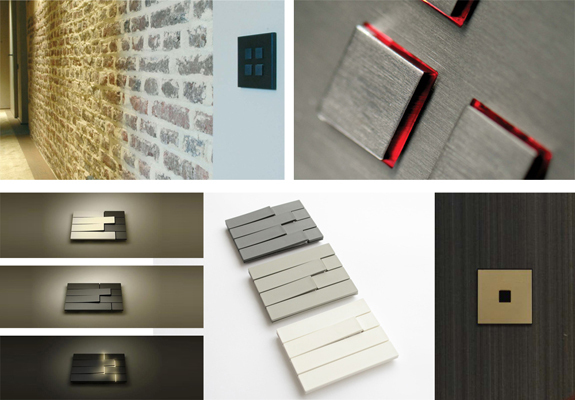 Lithoss NV, an international renowned design company of Belgium, is already 10 years active with its traditional high end design switches. 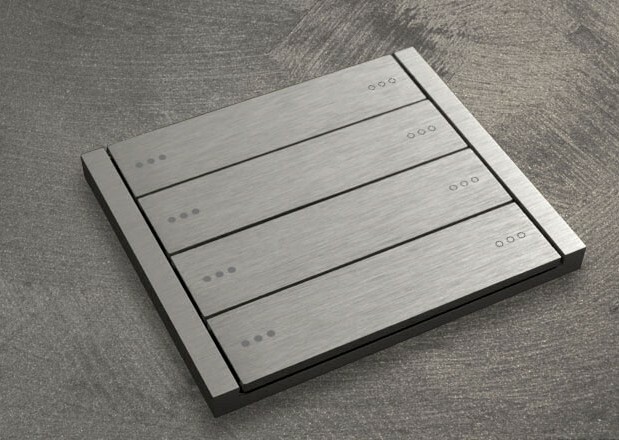 Lithoss stands for well-known traditional handmade design switches. 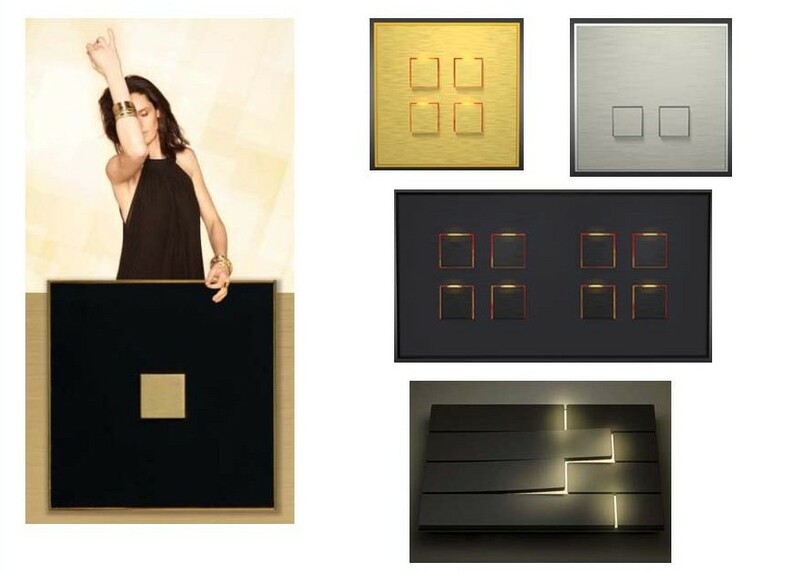 These high-end design switches are all in exclusive finishes using massive materials (Stainless steel, Zincor, Zamac, Bras, etc..) and are of a very high quality all made in Belgium. Founded in 1994, SBS is an Italian company active at national and international level in the consumer electronics business. Engaged for nearly two decades in this field, SBS develops products and applications for mobile phones and informatics. The wide and innovative product range, which includes about 2,500 different items, is constantly updated in order to meet the needs of a constantly changing market. 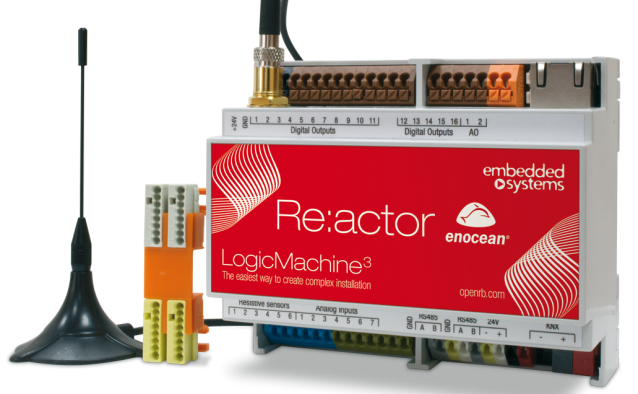 Embedded Systems SIA is shareholder of KNX Association, Member of EnOcean Alliance. The fields it specializes in are: Manufacturing controllers and providing solutions for building and home automation applications, manufacturing Hi-End streaming players and providing with ready active speaker solution as well as international, flat-rate GSM messaging services for fleet management. The tried-and-tested Gamma building control is based on the world-wide open standard KNX. KNX enables all components in house and building control systems to be networked flexibly via the two wires of the bus cable. Whether you want to realize highly complex multi-utility systems or are looking for small solutions – the KNX technology can be adapted to your individual requirements. 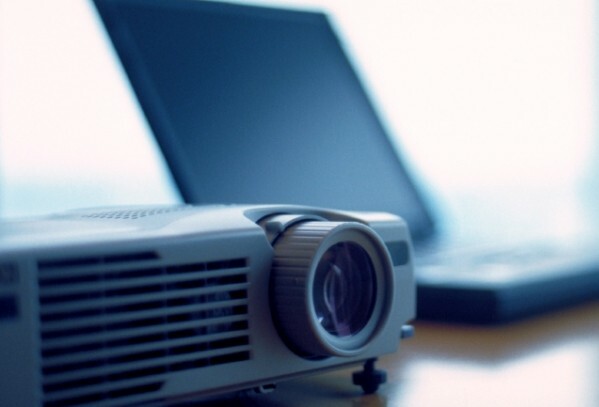 We provide one of the largest ranges of equipment for your Audio Visual needs, and are central distributors for several consumer companies. Denon’s Legacy of Firsts and their 100-year history of delivering powerful audio and visual experiences mark the company’s path into the future. 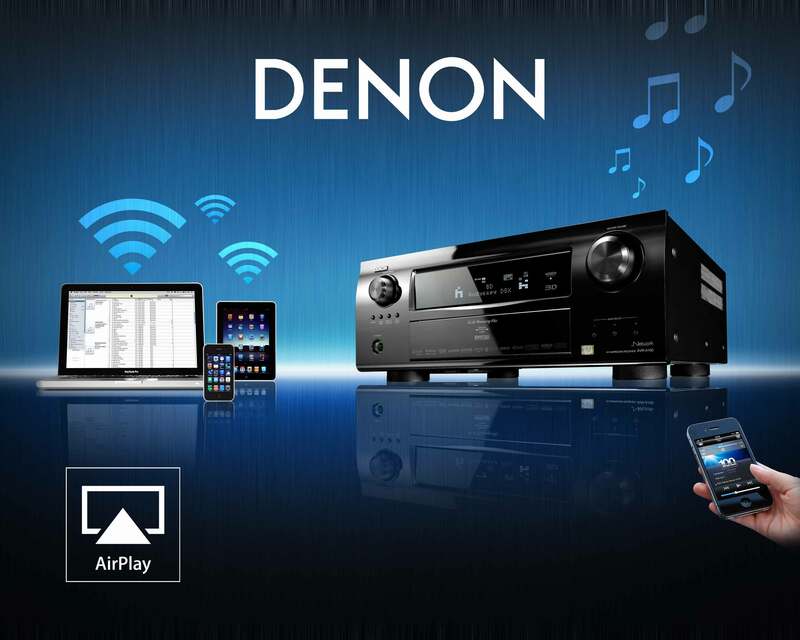 Denon is always looking forward, evolving and constantly seeking to transform ideas into leading innovations. 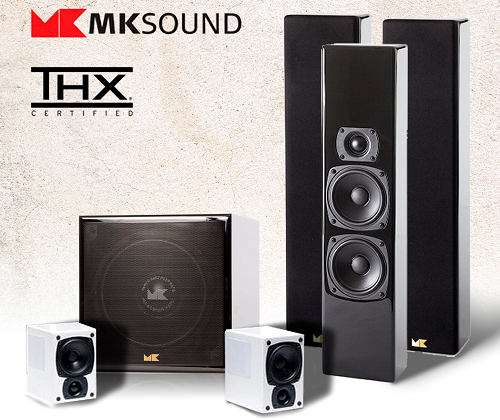 For nearly 40 years, M&K Sound loudspeakers have enjoyed an unchallenged reputation as the world’s finest, delivering the highest levels of performance to both consumers and professionals. M&K Sound professional monitoring systems have rapidly become the standard for stereo and multi-channel production of both music and film sound. 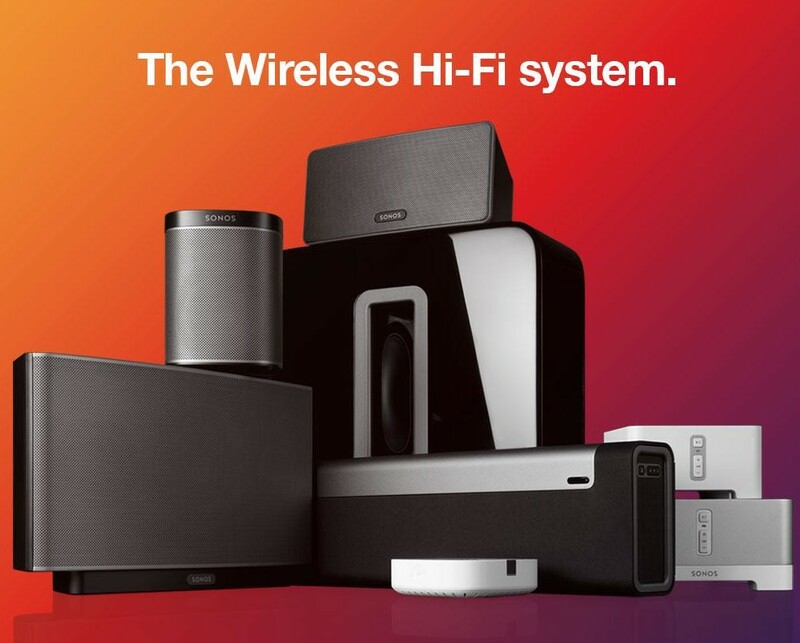 Sonos is a smart speaker system that streams all your favourite music to any room, or every room. 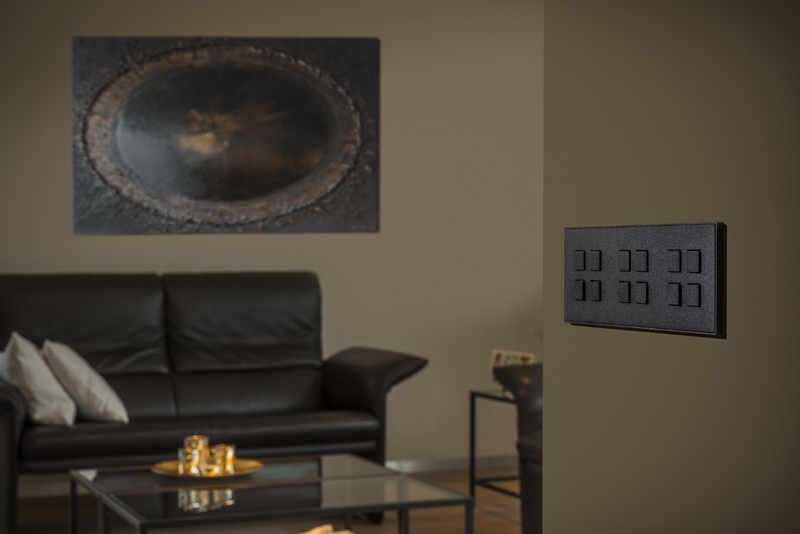 Control your music with one simple app, and fill your home with pure, immersive sound. 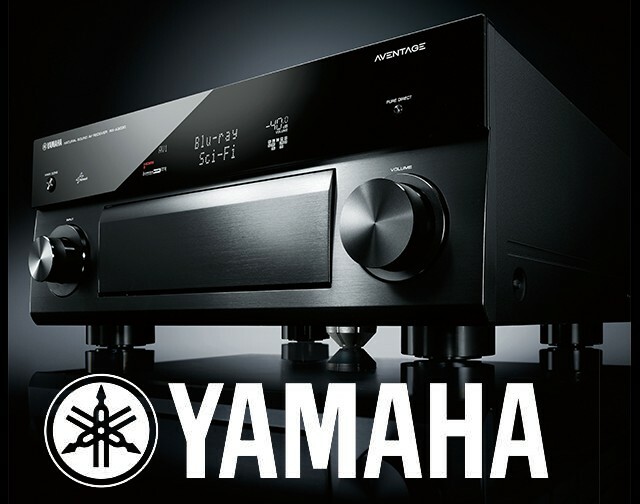 Yamaha is a company whose products are a synonym for “Quality”. “Quality” is one of those little words that cover a lot of ground. It can mean different things to different people at different times, but at Yamaha it applies to a whole spectrum of concepts that form the backbone of a uniquely conscientious approach to product development and manufacture. 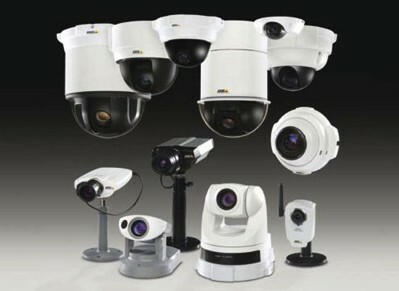 Technodome collaborates with hi end security manufacturers and is able to deliver any security system imaginable. For Paradox, the mission is to provide their customers with personalized service, to manufacture innovative and quality products, and to continually build a strong team consisting of our customers, employees, and suppliers. Their team is viewed as one team committed to move forward together, with one unique and common goal. Axis is the market leader in network video. Axis invented the world’s first network camera back in 1996 and they’ve been innovators in video surveillance ever since, increasing the security of millions of people worldwide and helping to meet the growing need for a smarter, safer world. We provide full and timely support for all the products we carry. We make sure we are proficient in every piece of technology we sell. Not only we can satisfy your every need, but we can also recommend solutions based on your vision for your project and the site requirements and capabilities. Our experts will be more than happy to discuss ideas with you. All of our equipment is cutting edge. This means you will be getting state of the art products that will not be “out of date” for a very long time. We make sure to communicate efficiently with you on delivery and project completion dates as well as product requirements. Hidden costs and date exceptions are not a part of our policy.